your taxes done this tax season. fast, and affordable tax preparation today! 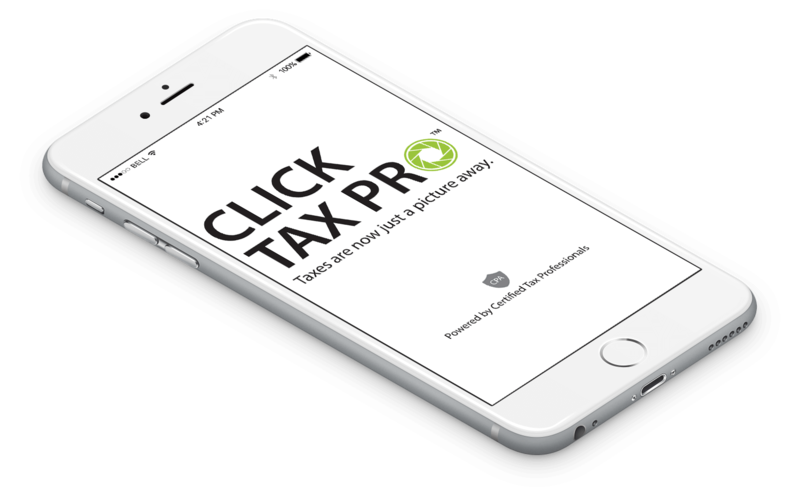 What to Expect From The Click Tax Pro App? A certified public accountant will do the rest! Once our tax professionals have reviewed your file, you’ll get an email with your tax documents to e-sign. No more hassle with self-preparation programs that ask more questions than you can answer. 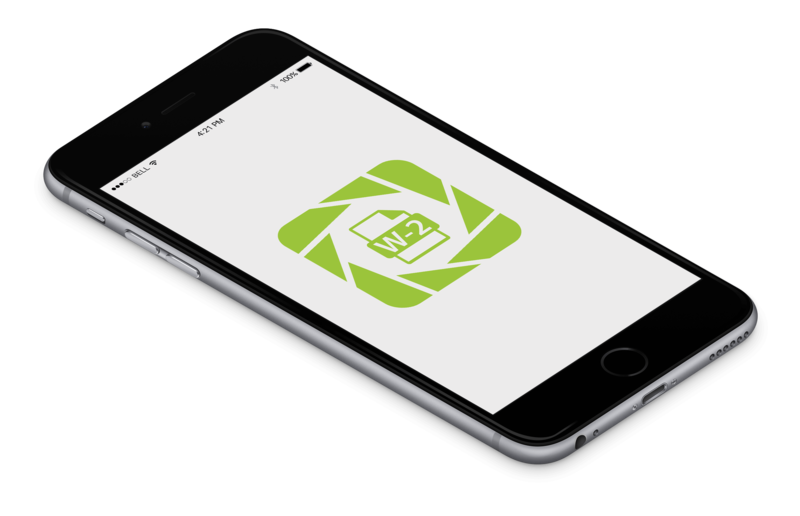 Gather your tax documents and select the applicable form field in the app, snap a picture on your phone or use your scanner to easily submit your tax documents to our professionals. Every Click Tax Pro users taxes are personally reviewed by a CPA before being e-filed. You can feel comfortable and confident that your tax information will be securely sent and prepared by a CPA professional. WHAT MAKES CLICK TAX PRO DIFFERENT? 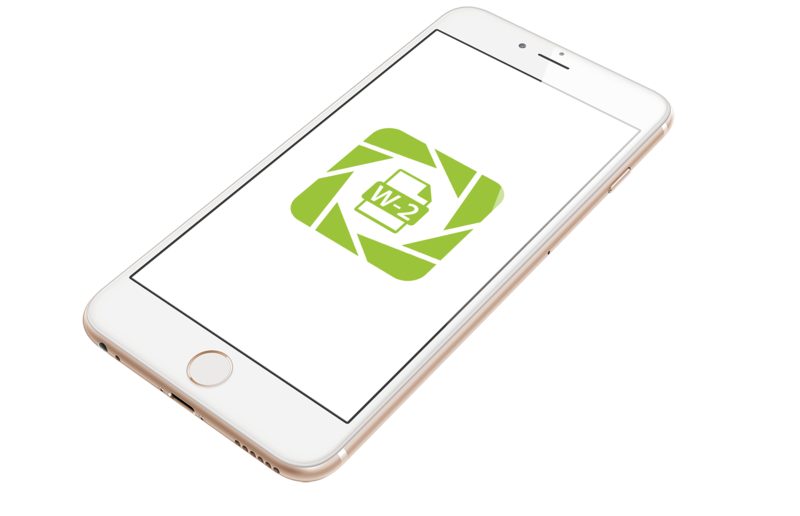 Take pictures of your tax documents with your mobile device, or use our web application to take pictures of your tax documents. You can feel confident that once our tax professionals have reviewed your file, you’ll get an email with your tax documents to e-sign. Your personal information in safe with us! 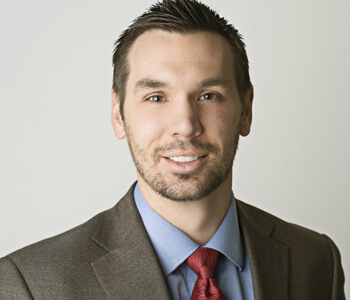 Your personal tax information will be securely sent and prepared by a CPA professional. We are ready for even the most challenging taxes – all the questions you need to answer are in the personal information sheet; and we guarantee at only a small additional cost, you couldn’t find a more affordable option for filing your personal taxes with a business and/or rental. Click Tax Pro is your simple, secure, fast, and affordable option to getting your taxes completed by a Professional CPA. At only $69 dollars, there is no better or easier way to get your taxes filed this tax season!